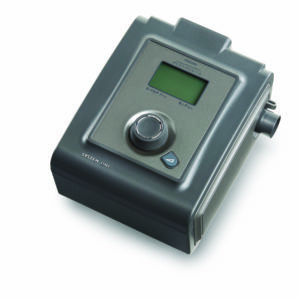 The Z1 CPAP Machine by HDM. 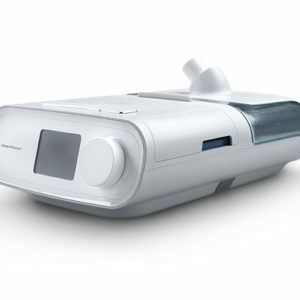 The world’s smallest, lightest, most integrated CPAP machine. 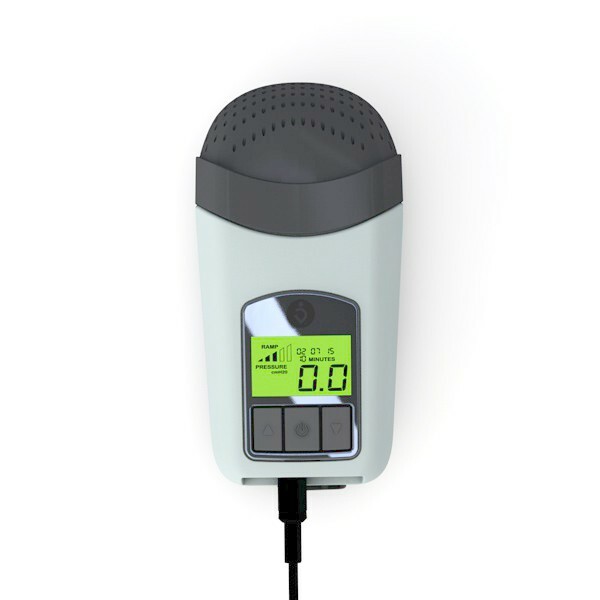 At only 10 ounces, the Z1™ is a breakthrough in portable CPAP. With an optional battery called The PowerShell™, the Z1 is an exceptional travel CPAP Machine that fits right in your hand. 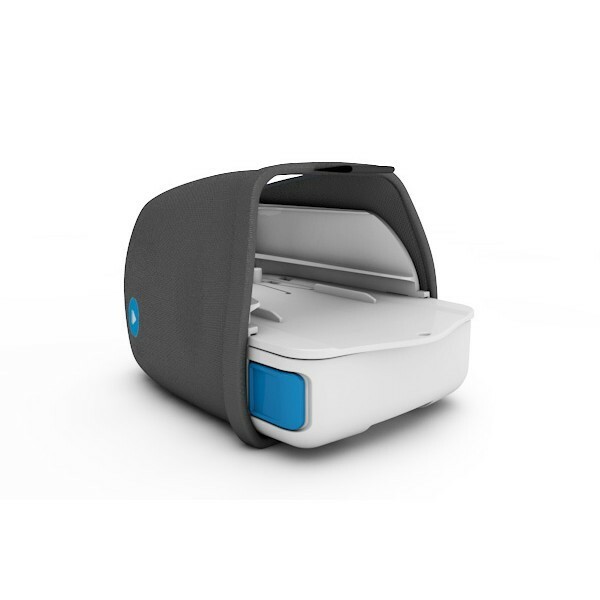 A CPAP machine that’s powerful enough to use every day AND small and light enough to take with you when you travel? Yes! It’s the Z1 CPAP Machine by HDM. The world’s smallest, lightest, most integrated CPAP machine. 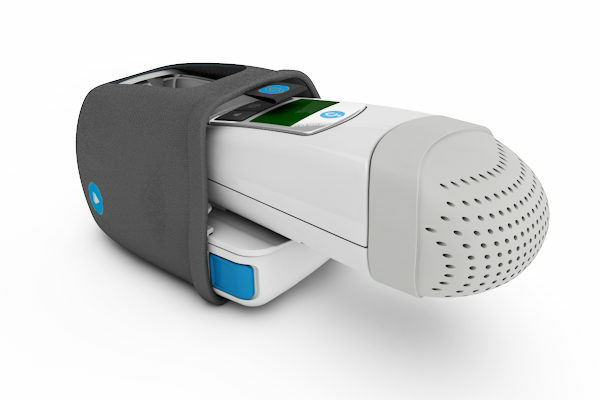 At only 10 ounces, the Z1™ is a breakthrough in portable CPAP. The optional PowerShell™, battery gives you the option to operate the Z1 overnight without a cord. 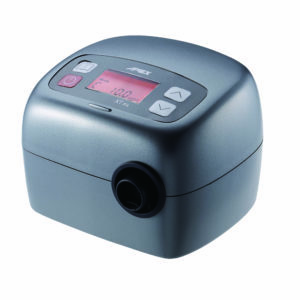 Either way, the Z1 is an exceptional travel CPAP Machine that fits right in your hand. Extremely light — only 10 oz! The Z-Breathe™ feature learns from your breathing pattern and relieves pressure when you breathe out. Small enough to fit into carry-on luggage. The optional PowerShell gives you a full night of cord-free power on a fully-charged battery.